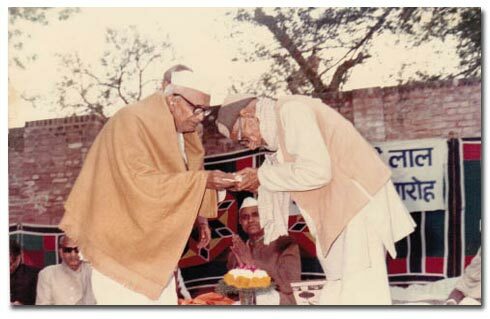 Sarvodya Bhawan is the major centre for the sarvodya and Gandhian thoughts in North India and it is working from last 51 years. 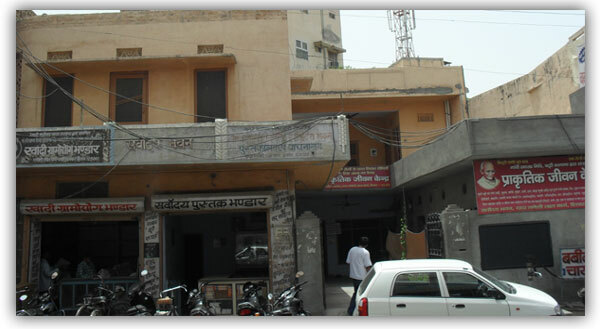 The Study Centre Founded by Dada Ganeshi Lal. Saint Vinoba Bhave, Neta Ji Subhash Chander Bose and many great personalities has been visited this centre and made it historical. 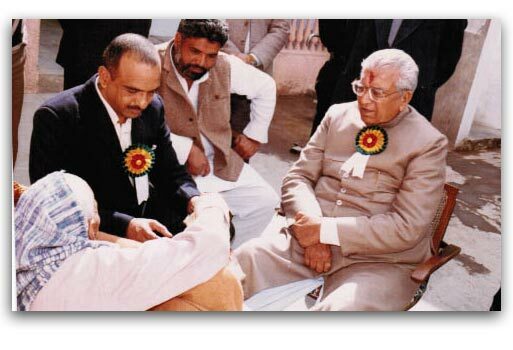 Now Days it is managed by Gandhi Smarak Nidhi Punjab, Haryana & Himachal Pradesh. 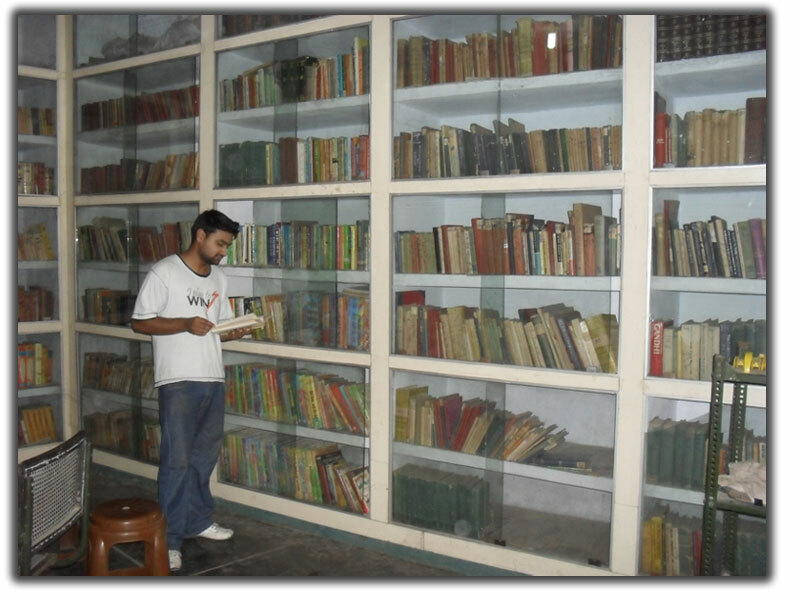 Huge literature available in library on Gandhi Ji and many subjects for reading. Books released to members of library. They can take books home for reading. Daily news papers and many magazines subscribed for readers. 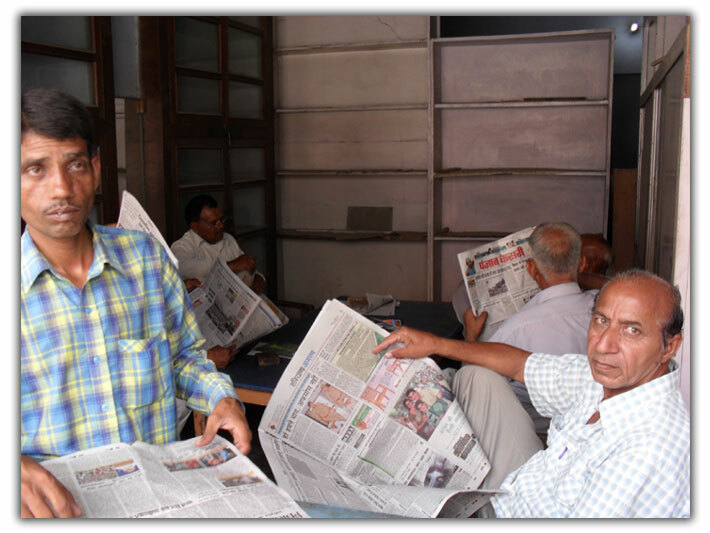 These newspapers and magazines available to public for reading without any charges. A person's spiritual development depends on the company. To take this thought we organize the conferences on spiritual and social topics and also call the highly intelligent and great personalities to provide the lectures. We organize the many programs related to human development and his spiritual development. 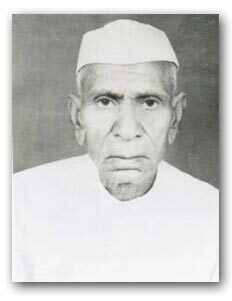 Youth should be aware about Gandhi Ji and Vinoba Ji so we organize lectures and sat-sang in schools & colleges. 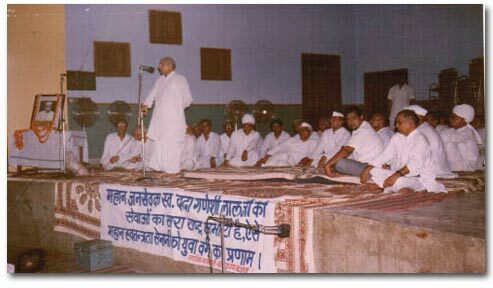 Every sunday a seminar/meeting organised by Gandhi Study Centre on Social Activities. 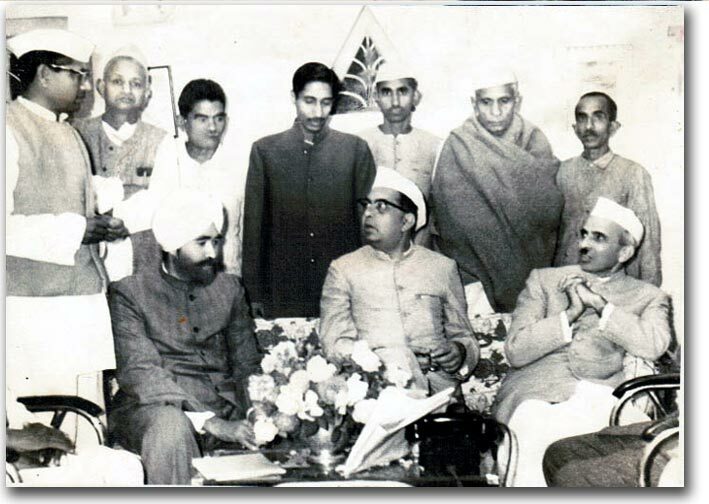 Famous socialist and educationist comes in the bhawan and participate in this meeting. Good literature can change the society and can remove the dark parts of society. So we provide literature related to Naturopathy, Good Health and Gandhian thought for sale. In our reading room daily newspapers, weekly & monthly magazines are available for common people without any charge or subscription fees. From time to time we organize the camps on Naturopathy and Yoga in sarvodya bhawan. Our members provides the lecture in other institutions on the topics of Naturopathy, Gandhian Thought, Health etc. Human is becoming care less about health in today's busy life. They are playing with health by wrong life style, food habits and misconduct behaviour. We are running a Naturopathy hospital to keep away disease and remain healthy. Which help the public to remain healthy. This hospital provide the treatment for obesity, gastric problems, sugar, back pain, joint pain, blood pressure, cervical, skin disease etc. without medicine with help of soil, water, sun shine, air, scientific massage, food, yoga, prayanama through natural method. Consultancy is free and without any cost. To spreading the Naturopathy we provide the facility of certified course in Naturopathy. Gandhi National Academy of Naturopathy, New Delhi conduct the three year diploma examination. This examination conducts two times in year first in June and second in December. After passing the examination academy provide the certificate of NDDY. After the complete this course a person can become certified doctor in Naturopathy. This is one and only certified institution in Punjab who provide the education in this field. Classes organised on every Sunday in morning 10:00 AM to 12:00 PM.